Margot Robbie has been appointed as Nissan’s new electric vehicle (EV) ambassador. 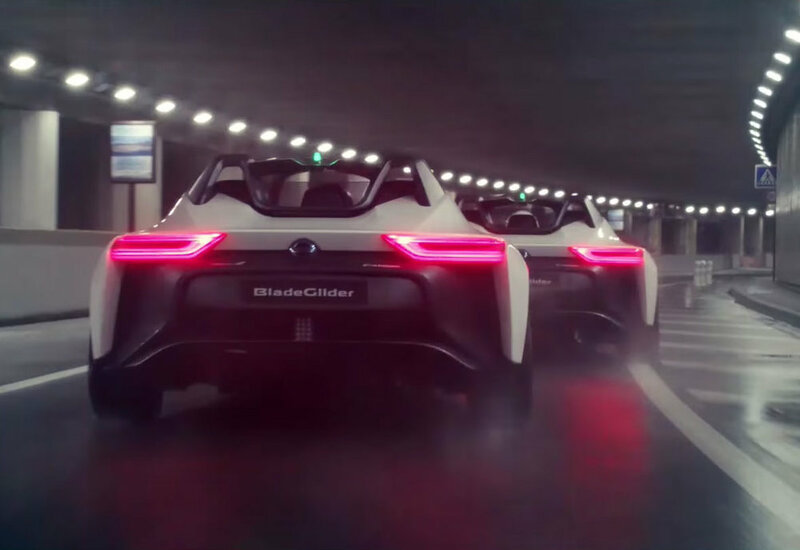 The Suicide Squad and The Wolf of Wall Street star appeared in a short film racing Nissan’s all-electric BladeGlider sports car around the world-famous Monaco Grand Prix circuit, at midnight. Nissan says the prototype BladeGlider, which hits 62mph in less than five seconds, aims to ‘challenge the conventional thinking of what an all-electric sports car could look like in the future’. Debuting in her new role, Robbie put the three-seater through its paces around the closed Monaco street circuit, before racing another BladeGlider. The pair of 272 PS performance cars raced through the iconic Tunnel and along Massenet before finishing in the glamorous Casino Square. In the film, the movie star is also seen demonstrating the drifting prowess of Nissan BladeGlider around one of the most famous corners in the world of motorsport – the iconic Fairmont Hairpin. The Nissan BladeGlider will be on display at this year’s Geneva Motor Show from 7-19 March 2017. Developed from a concept car first debuted in 2013, Nissan says the all-electric sportscar is a ‘precursor to a suite of future technologies’ that will combine Intelligent Mobility, environmentally friendly impact and sports-car driving capabilities. 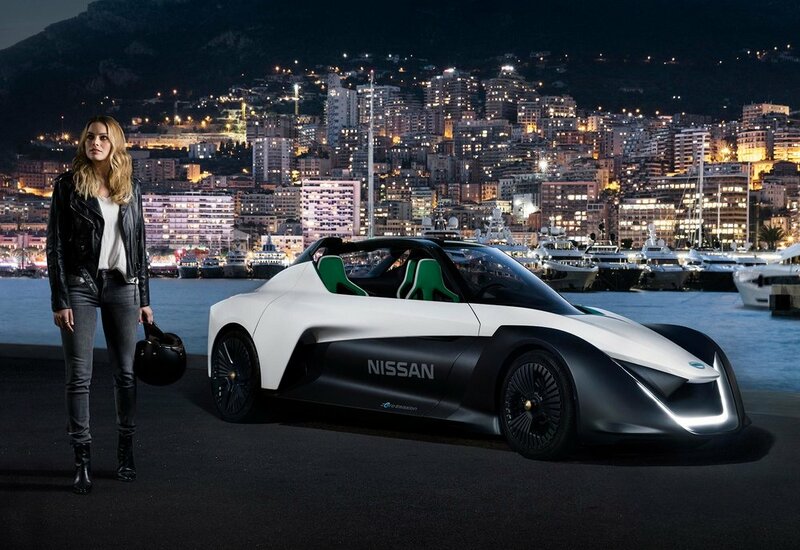 Monte Carlo was deemed the perfect location for Nissan to reveal its new partnership with Margot Robbie as Monaco, with its rich heritage in street racing, has a sustainable strategy to cut carbon emissions in half by 2030.